The Fountainville Chapel has cemetery lots available for immediate purchase. Built in 1850, the historic German Baptist Church, now known as the Fountainville Chapel, was built for the German Baptist Brethren and was modeled after a one room school house. The cemetery is located to the rear of the church and is surrounded by a stone wall, wrought iron fence and a border of deciduous and fir trees. Grave markers record burials as early as 1851 in the old section of the graveyard. The Fountainville Chapel and cemetery represent the simplicity and austerity of the German Baptists also known as the Dunkards (derived from the German word “Tunken” meaning to immerse). They were known to be meek and pious Christians. The church has received a new roof (early 2013) and efforts are being made to repoint and restore the stone walls of the church and the bordering stone walls of the cemetery. The Fountainville Chapel Cemetery is located in a beautiful country setting on Ferry Road in Bucks County Pennsylvania. 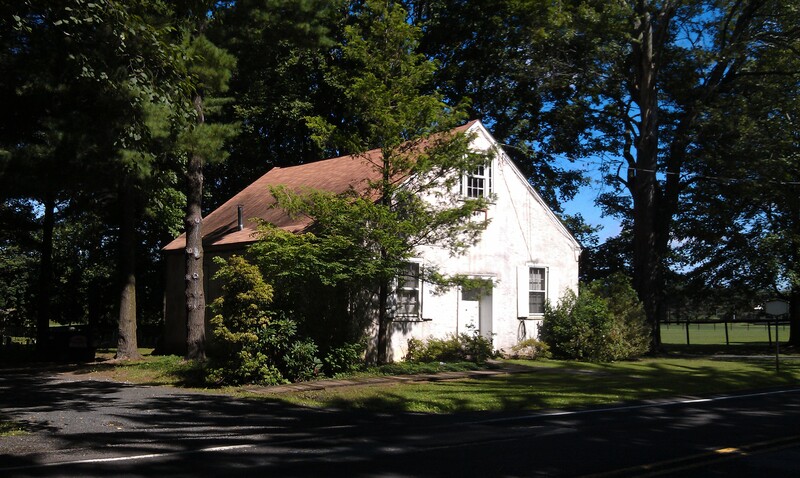 Located just 3 miles from the county seat of Doylestown, just off Route 313 in Fountainville. Plots in the new section are now available for purchase and are the most reasonable rates in the area.